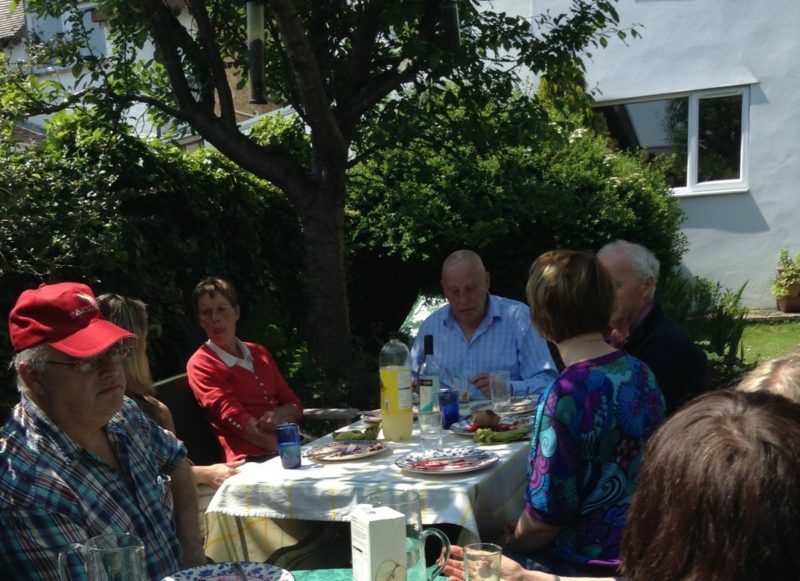 Home > Media > Blog > Cirencester Cohousing – garden party meeting! 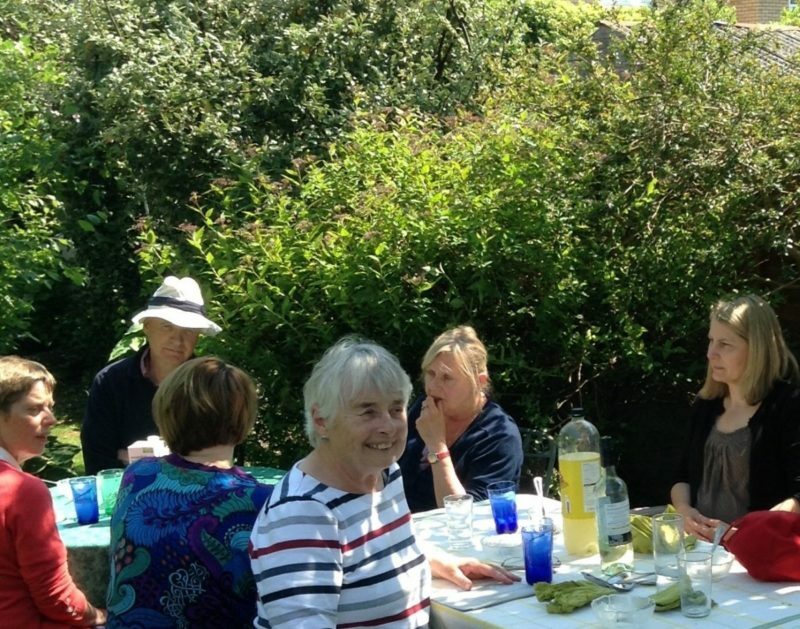 Cirencester Cohousing are an Intergenerational group working to develop a cohousing community in Cirencester, Gloucestershire. 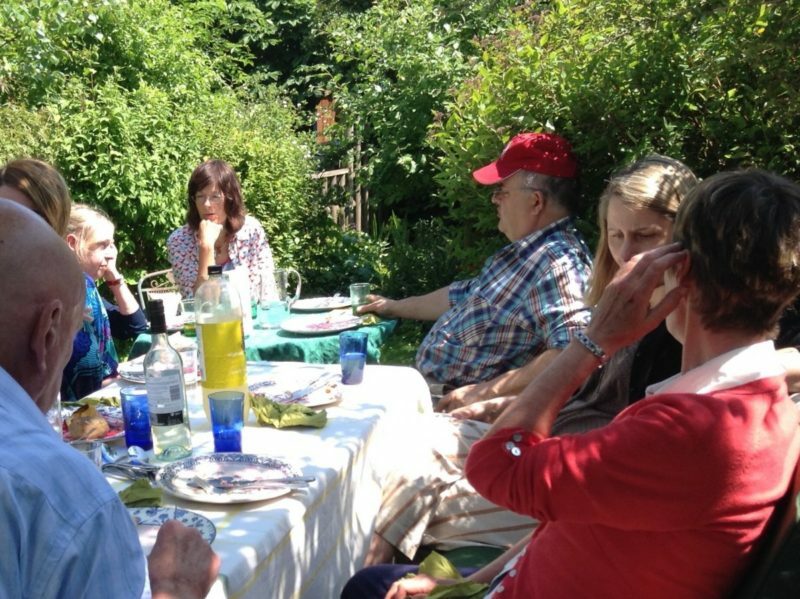 They are planning a common house, and 24 to 32 units (self-contained houses and apartments) in a mix of 1 / 2 / 3 / 4 bedrooms.